Goa is considered to be one of the most sought-after destinations in the country. 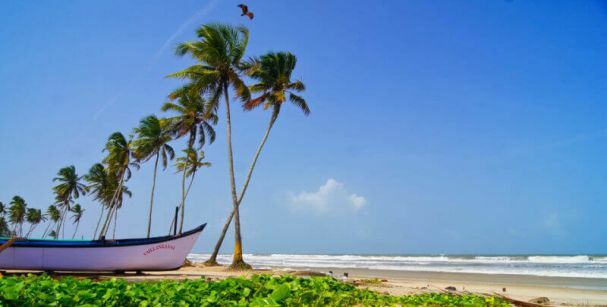 With a major Portuguese influence still prevailing in the state, Goa exhibits a classic blend of Indian and Portuguese cultures, making it one of a kind. While a majority of tourists visit Goa in the closing months of the year, a lot of tourists also come during the off season in Goa to take a break from their bustling city lives. May, June, July, August and September are the Goa off season months which means fewer tourists, lesser options for partying and unsafe Goan waters. While May brings in heat and humidity, the months of June and July bring in showers which go up till the end of September. August is considered to be the wettest month of the year in Goa, in which the heavy downpour brings life to the countryside. Goa is known as the beach capital of India, with the major beaches in North and South Goa. You can visit the beaches in North Goa, which you would still find to be populated, with shacks and restaurants still open. Visit the Calangute beach, Anjuna Beach and Vagator to have a peaceful experience. If you are planning to visit the beaches in South Goa, we must tell you that those beaches are empty during the off season. Still if you want a peaceful vacation, and you are thinking as to where to stay in Goa during Monsoon, a resort in South Goa would be perfect for you. While most of the clubs are shut during the off-season in Goa, you can still find a number of parties happening at the beaches. In Goa off season time leads to lesser visitors due to which the major clubs close down. 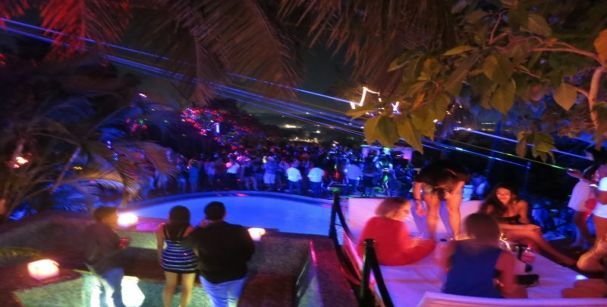 So if you are not much of a party freak, then you can enjoy the nightlife in Goa by the beaches. 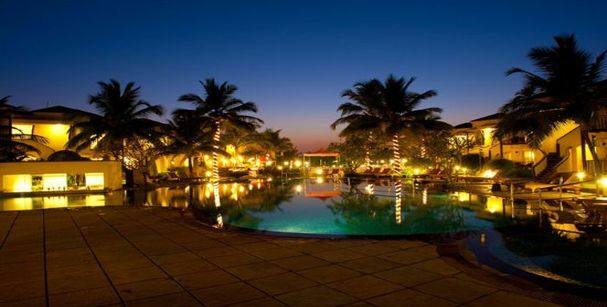 The best part about visiting Goa during the off season is that the hotels offer flat 50% off on accommodation. So not only can you save up on your hotel costs, but can also shop more and do a lot more things with that saved amount! All the major hotels in Goa offer huge discounts while you book Goa off season packages that you can take advantage of, and make the best of your travel in Goa. In addition to shopping and partying, you can also dig into some authentic Goan cuisine to have a taste of the culture of Goa. Not only that, you can also take a tour of Goa all by yourself by renting a bicycle or a scooter and enjoy the weather as you ride past those green fields and smiling locales. So book from the best Goa monsoon packages before it’s too late, and get ready to experience the wonders of Goa.